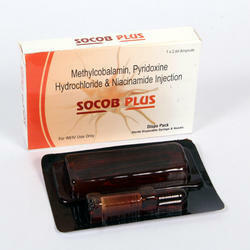 We offer Mecobalamin Injection to our clients. We are a unique name in the industry to provide our prestigious clients an exclusive range of Methylcobalamin Injection. We are engaged in offering Methylcoblamine Injectables / M Com Injectables related alternative medicine supplements and vitamins. 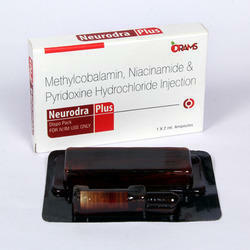 Also explore information on treatment, health benefits & side effects with Methylcoblamine products.